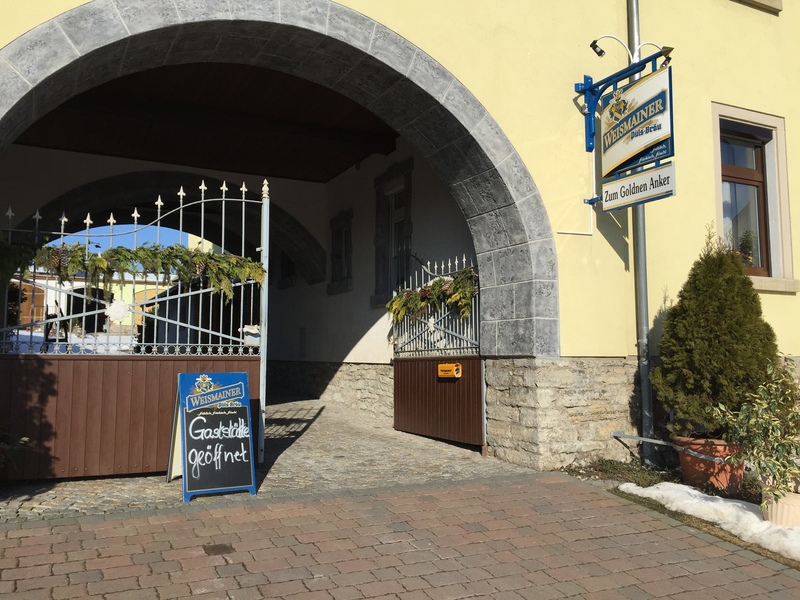 The tiny village of Tegau, Germany has a church, a bike trail, a restaurant…and not much else. According to Wikipedia, it has a population of 389—a generous number, I’d say. But we had left the Autobahn on our way to Berlin in search of lunch. And the food gods smiled down on us in abundance. Ready to take a chance on what lies behind the gate. 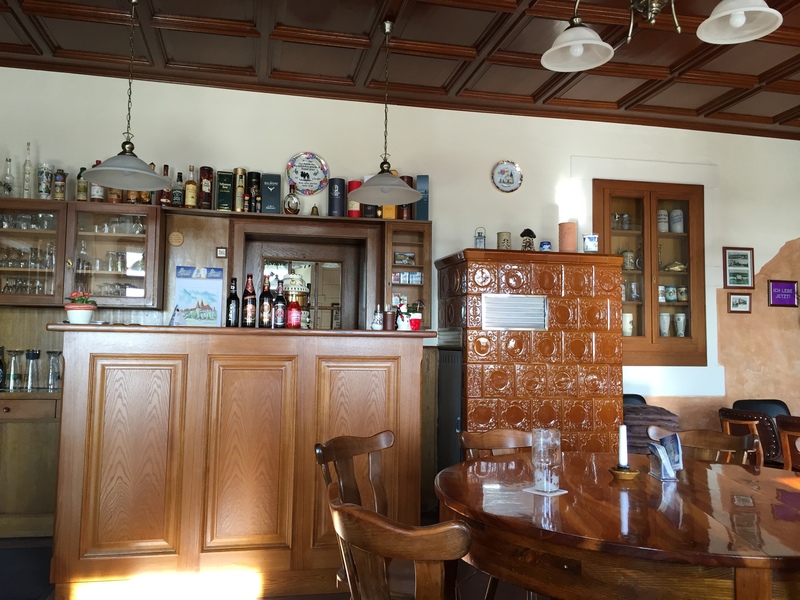 The dining room was a time capsule, bearing the stamp of dozens of years of serving hungry travelers and locals. 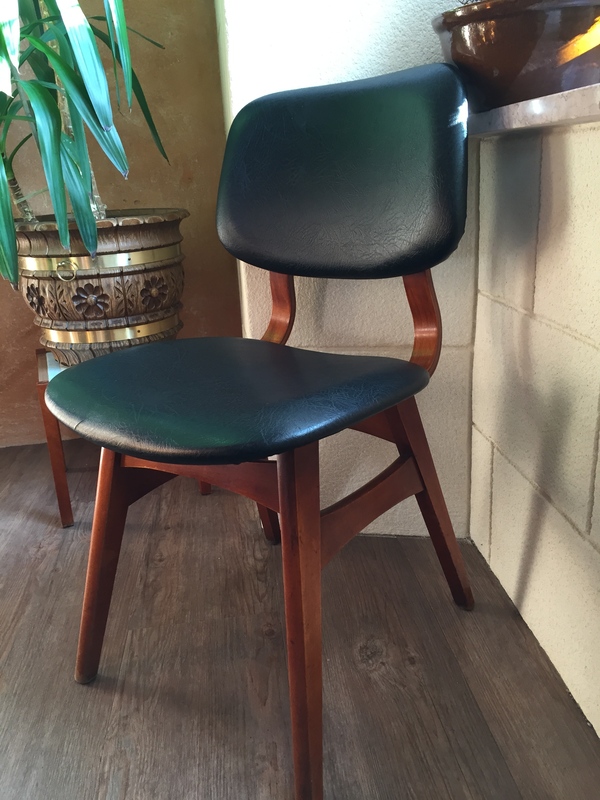 The sweet mid-century chairs made me love this place even more. And then came the food. Schnitzel can be many things, but any type of meat with breading seemed like a safe bet and easy to share with the 3 year old. It was, in a word, glorious. I fully admit that traditional German food isn’t really my favorite. It can be heavy, greasy and bland-yet-salty. 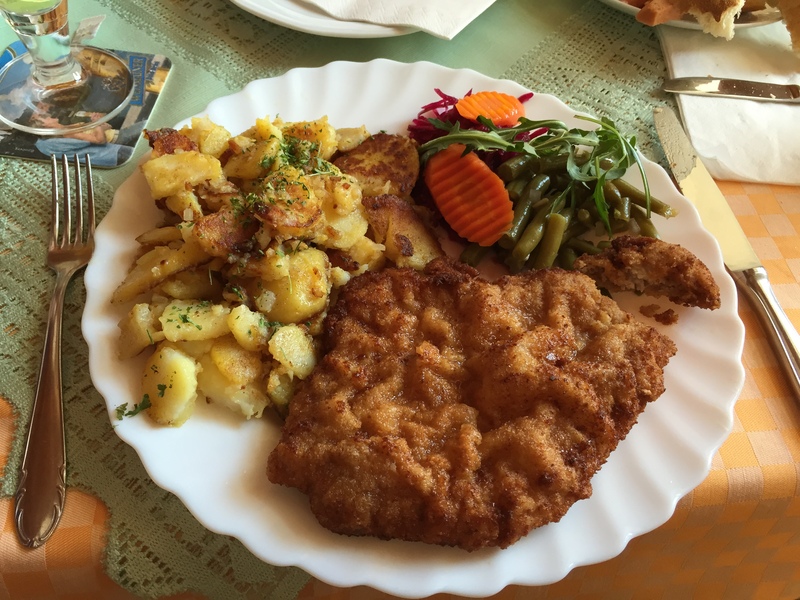 But for some reason, this schnitzel, in this setting, gave us a taste of the German good life. Friendly people, a slower pace, a room unchanged for decades and time to enjoy a delicious meal together. Flavor! Seasonings! At least a few green vegetables! We finally found the German food we’ve heard about. Well done, Germany. Well done.